You can't use your spouse's income when applying for a loan in your name only. Many spouses apply for a mortgage loan jointly. 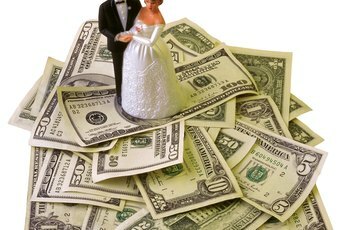 That way, lenders can use the income of both spouses when determining how large a mortgage to grant them. There are times, though, when only one spouse wants to apply for the mortgage loan. In that case, lenders won't be able to use the income of both spouses when determining loan limits. When spouses apply for a mortgage loan jointly, mortgage lenders consider their combined gross monthly incomes. Lenders want to make sure that the borrowers make enough income each month to handle the responsibility of adding a mortgage payment to their existing debt. A joint application for a mortgage loan, though, can run into trouble if one spouse has bad credit. Lenders today rely heavily on borrowers' three-digit credit scores. 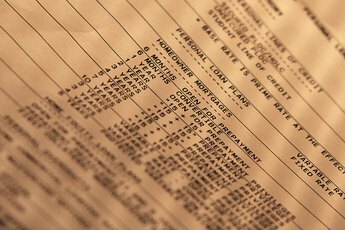 A high credit score tells lenders that borrowers have a history of paying their bills on time and managing their credit responsibly. A low credit score tells lenders the opposite. Lenders are less likely to lend to borrowers with low scores because they worry that these consumers are more likely to miss payments or default on their loans. When spouses apply jointly for a mortgage loan, lenders run both borrowers' credit scores. If one spouse has a particularly weak credit score, it can cause lenders to reject the couple's application for a mortgage loan. Because of this, some married couples apply for a mortgage loan using only the financial and credit information of the spouse with the high credit score. 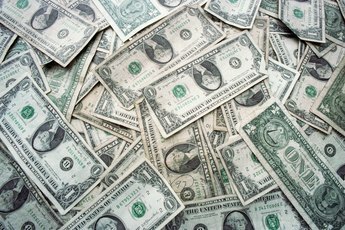 The challenge here is that lenders can only use the gross monthly income of one of the spouses when determining how large a loan the couple can afford. This means that couples might have to settle on a home with a lower price tag. Just because lenders only use the income and credit information of one spouse doesn't mean that both spouses can't be listed as co-owners on the title of the home. This is important for spouses to remember. They'll want both members of the couple listed as owners of the residence. This will avoid potential ownership issues should the spouse who applied for the mortgage loan die unexpectedly or in the event of a divorce. Money Under 30: His Credit's Good, Her's is Bad: Can You Still Get a Mortgage Loan? 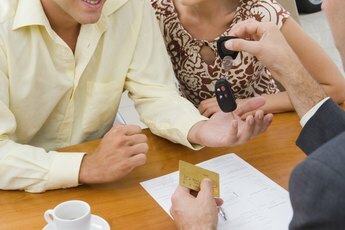 myFICO.com: What's in Your Credit Score? How Many Applicants Are Allowed on a Mortgage? 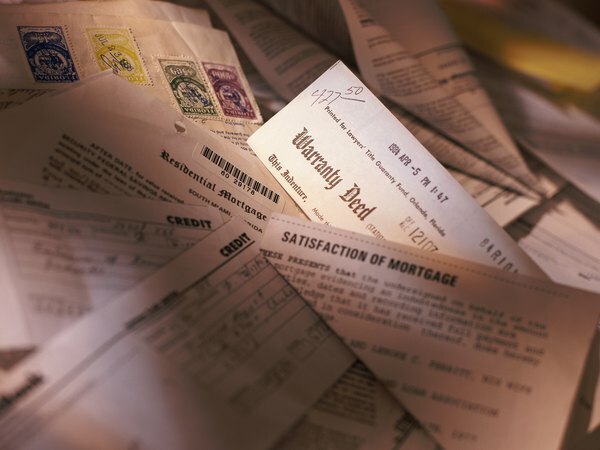 Do You Have to Be Married to Share a Mortgage? Can You Get a Home Loan by Using One Person's Credit Score and Another Person's Income? 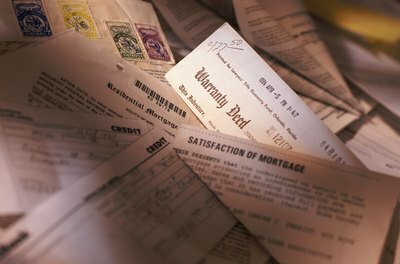 Does It Matter Whose Name Is First When Applying for a Mortgage? Can a Mortgage Be Cashed Out for More Than It's Worth?